Limited-run series to feature songs and exclusive interviews with Micky Dolenz (The Monkees), Annie Golden (Netflix' Orange Is The New Black), MiMi Ryder (Matilda The Musical) and more. Wonkybot Studios has released the trailer, key art and confirmed a May 3rd launch date for its new original documentary web series Tara Tremendous: Making Of A Musical. The series, which will air in short segments exclusively on Wonkybot.com, follows company founders Stewart St John, Todd Fisher and Michael Plahuta — who are also the creative forces behind the Tara Tremendous brand — as they take their #1 iTunes kids and family podcast to New York and prepare to launch it as a musical concert premiering at world-famous Feinstein's/54 Below. Says St John, "Getting this show up and in front of a real audience is the first step toward our goal of bringing Tara to Broadway. We were blessed with some amazing talent along the way, from Micky Dolenz, MiMi Ryder and Kecia Lewis to Annie Golden, Brian Charles Rooney, Ramsey Whitney, Mary Stout… so many wonderful, talented souls came on board to make this happen and we are eternally grateful." 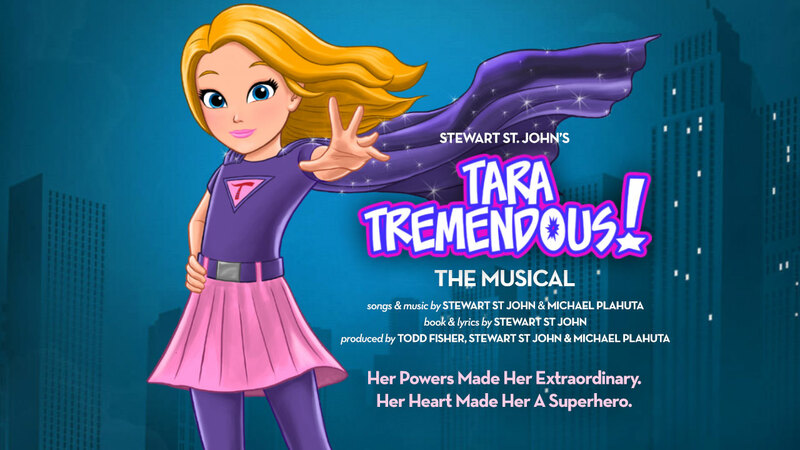 Tara Tremendous is the story of an 11-year-old girl who goes from ordinary to extraordinary overnight after she accidentally inherits all the powers of every superhero in the world. St John created the concept in 2015 and the company launched it as a musical podcast series in 2016, where it quickly became a #1 kids and family series. Tara Tremendous: Making Of A Musical chronicles the funny and frantic weeks leading up to the New York City stage debut, offering a behind-the-scenes glimpse at the blood, sweat and tunes that goes into launching something like a new musical. "We were newbies at the whole musical thing," says Fisher, "And it was challenging because we were primarily working out of our LA office. There was a lot of frustration trying to wrangle this project from across the country." 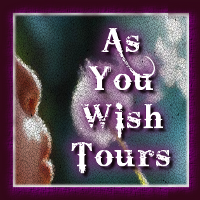 They were aided along the way by key folks in New York, among them Van Dean, CEO of Broadway Records and a producer of Anastasia The Musical, and Mia Moravis, also part of the Anastasia team and a cast member of Tara Tremendous. "They were incredibly generous in helping us navigate the New York theater scene and offered a solid net whenever we started to become a little anxious," adds St John. St John, who created, wrote and directed the podcast series, adapted the project for the stage. He wrote the book, lyrics and co-composed twenty songs with musical partner Michael Plahuta. "We literally finished the last song two hours before our plane left from LA to New York," says Plahuta. "It 's been an exhilarating ride to say the least, maybe the best time of my life. And it's far from over. 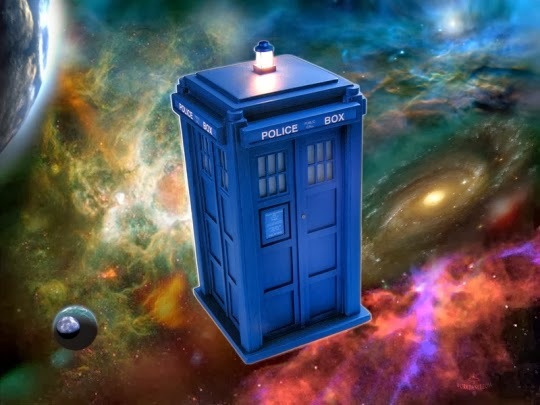 Actually, it feels like the journey has just begun." 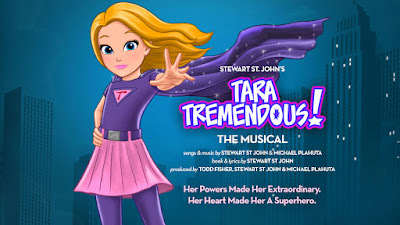 Tara Tremendous: Making Of A Musical will air on Wednesdays beginning in May, building toward the release of the Official Tara Tremendous Cast Album, which was also recorded in New York and will be released in July. "We see this docuseries as an excellent way to showcase our new musical," adds Fisher. "The series will be filled with exclusive sneak peeks at all the wonderful new songs and music from the show. At this point, we're just trying to get as much exposure as we can because it's all about raising awareness and getting investors on board who believe in the project enough to help get it funded and on stage."